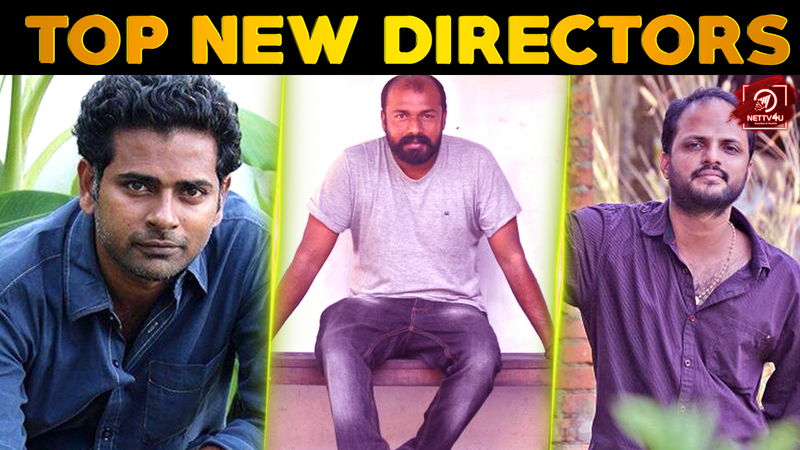 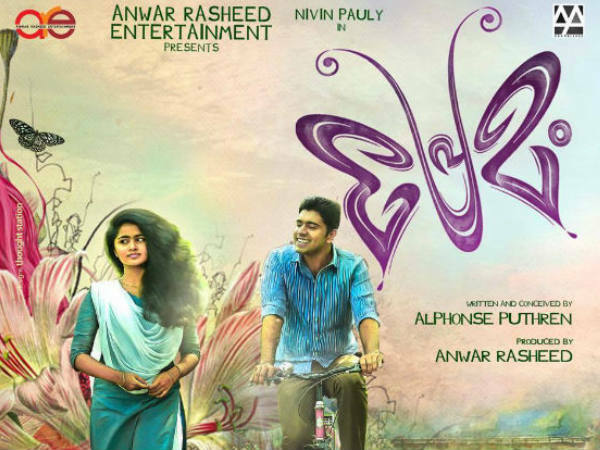 Nivin Attracted The Audiences With A Message Oriented Short Film! 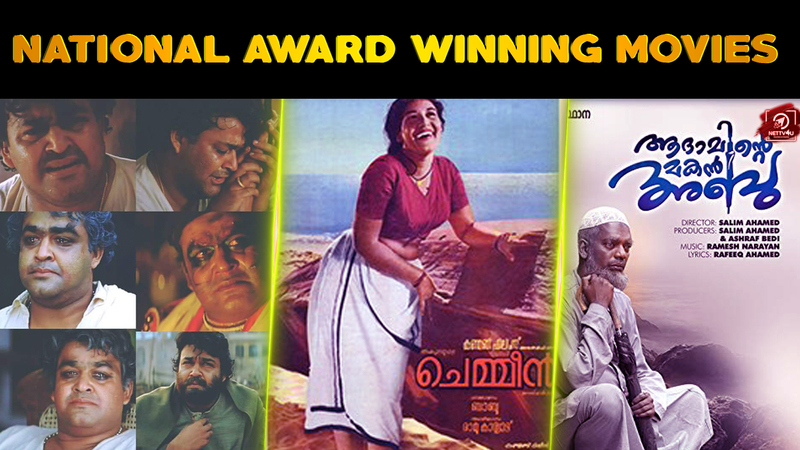 Oru Muthassi Gadha At Prague International Film Festival! 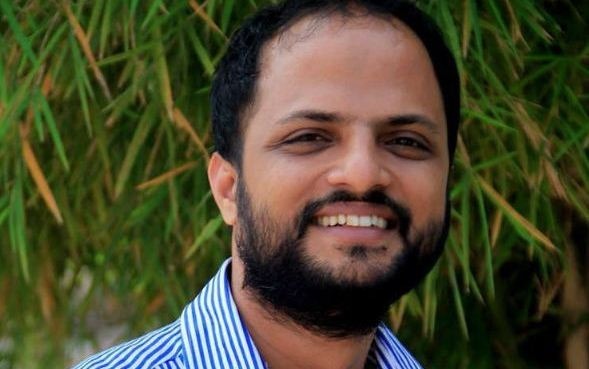 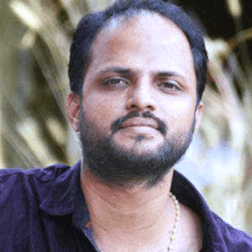 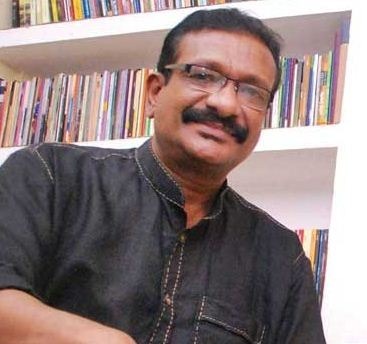 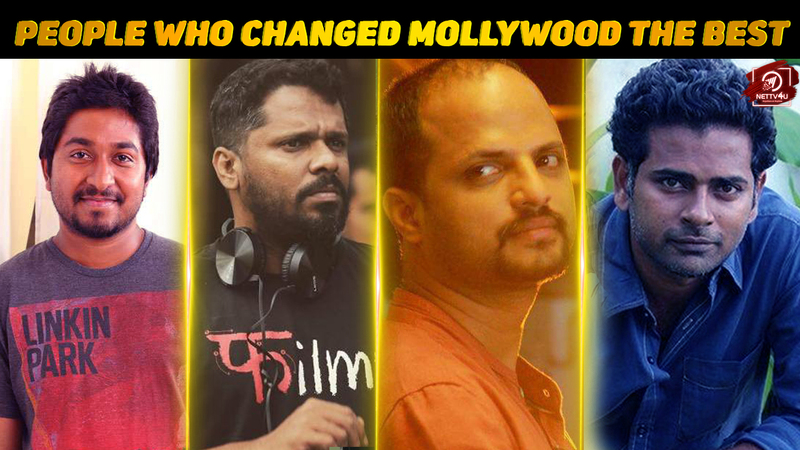 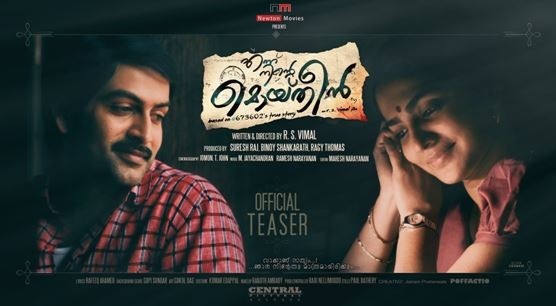 Jude Anthany Joseph Says, Oru Muthassi Gadha Is A Challenging Film For Him! 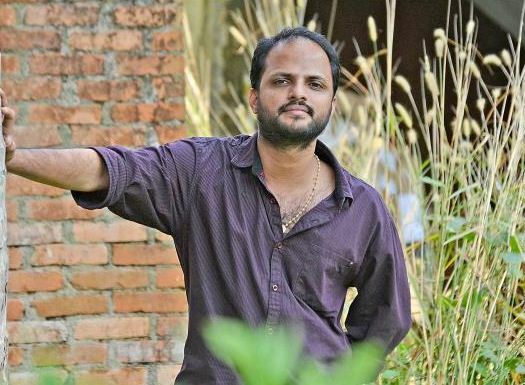 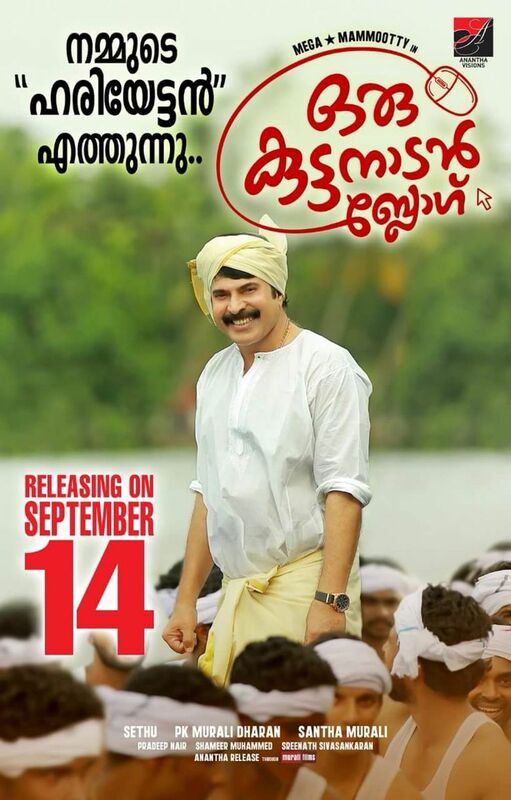 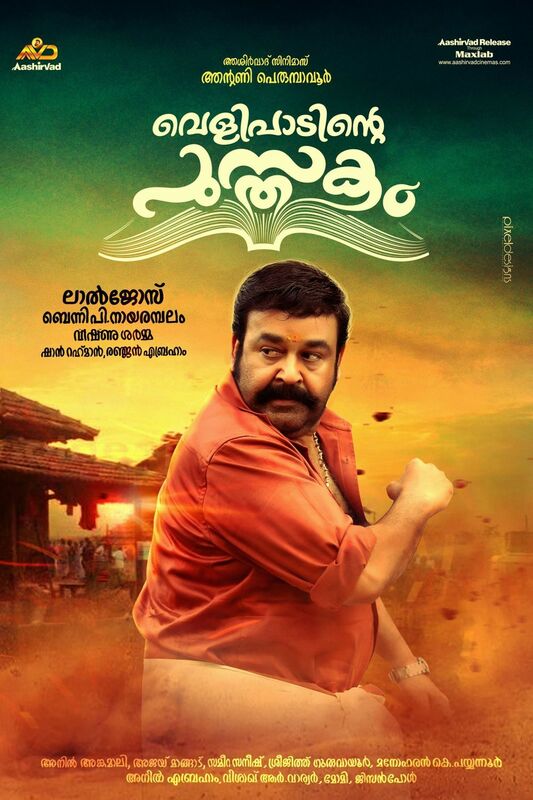 Jude Anthany Joseph Is Gearing Up For The Release Of Oru Muthassi Gadha! 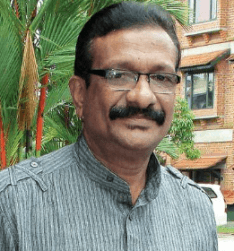 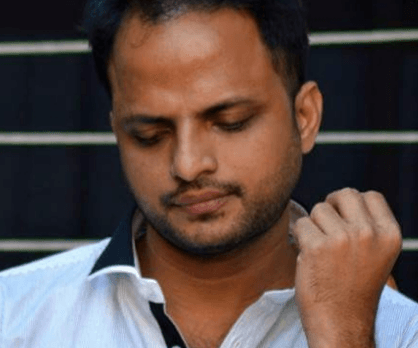 Popular Scribe TA Razzaq Is No More!